Our mission is to provide professional audio services at a cost that makes sense in the modern record industry. Our engineers have worked on records featuring some of music’s best known recording artists — from Rush to Billy Ray Cyrus, Three Days Grace to Glen Campbell, Maceo Plex to Martin Roth, to name only a few. 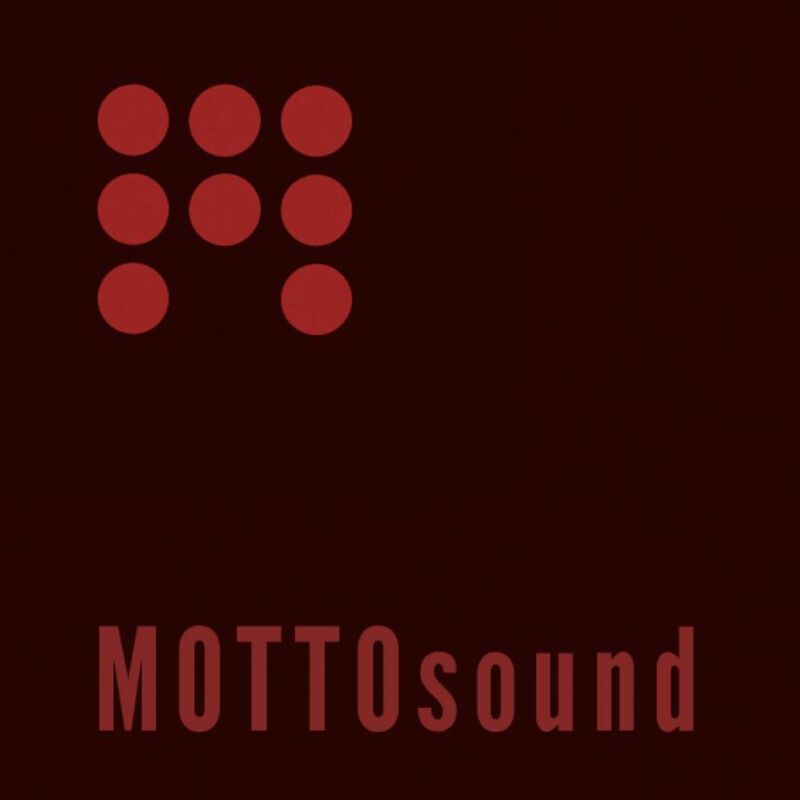 MOTTOsound began life as a mastering house. Our engineers have experience working in all genres — from classical through techno to rock and country. And it is our very top priority to keep you involved in every phase of the process. 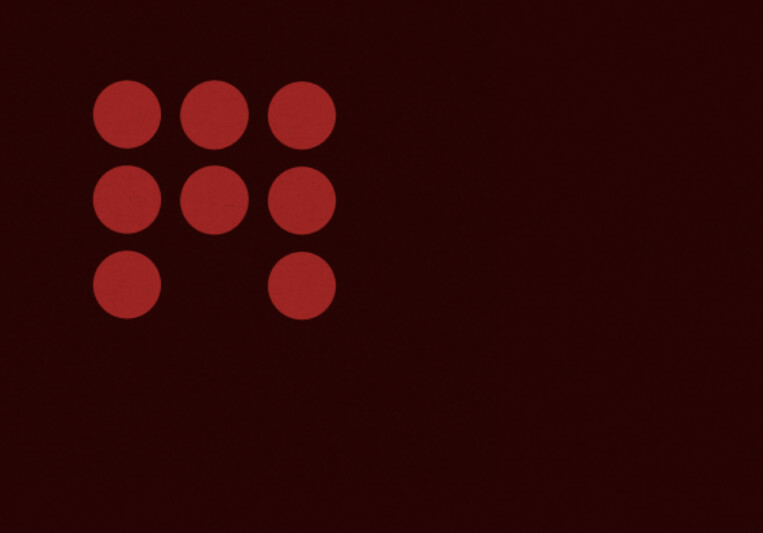 Unlike in so many other mastering houses, your voice is welcome in the mastering process at MOTTOsound. We never close the book on a project until we are 100% certain that we have your total satisfaction with our work. Mastering isn’t just our art, it’s our passion. We are endlessly researching the process — from its historical inception to the most recent developments — and our books on mastering have been published by, among others, Focal Press, Taylor & Francis, Bloomsbury, and Continuum. See our blog for excerpts of our work in this area, and to learn more about mastering as an art form. Please feel free to contact us for rates. 10% off for SoundBetter Users.